The 5th Annual Admiral's Cup Pro-Am returns to the twin-island Federation of St. Kitts and Nevis February 17-21, 2015. 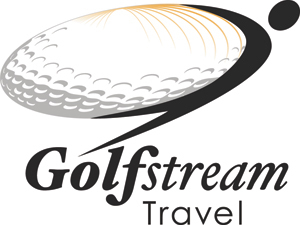 This premier destination event provides attendees the opportunity to relax and experience the great golf, warm hospitality and unspoiled beauty of this Eastern Caribbean Paradise. Up to 30 team spots will be guaranteed on a first-come, first-paid basis. A team's spot will be held on a provisional basis once the Professional's entry is submitted. The team entry will be confirmed once all three amateurs' entries are submitted. Team spots will be confirmed on a space-available basis until November 15, 2014 or when the field is full, whichever comes first. *Do you play with LEFT or RIGHT handed clubs? Accommodations/Guest Information & Special Needs: *Will your Team be taking Single or Double Occupancy? Please Advise Us of Any Special Needs Required by You or Your Non Golf Guest(s) -- i.e., Smoking Room Preference, Food Allergies, Medial Conditions, etc.